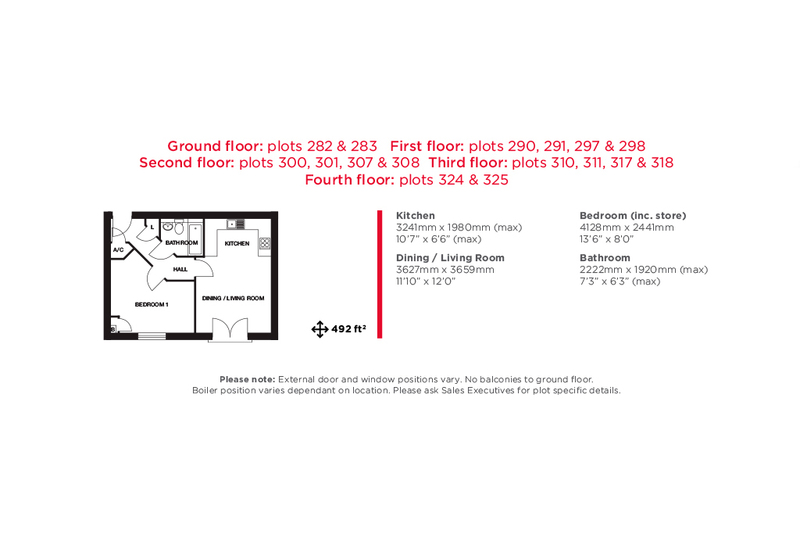 Plot 297 - Mayfield House, 1 bed, 1st floor south west at a purchase price of £136,995. A stylish one bed apartment featuring an open plan kitchen, dining/living room with Juliet balcony. A great space for entertaining. A bedroom and bathroom. Help to Buy - Wales available. This is a great opportunity for first time buyers to get on the property ladder near Cardiff City Centre. Visit our marketing suite, show homes and show apartment 7 days a week 10am - 5pm. A landmark development of 1 and 2 bedroom apartments and 2,3 and 4 bedroom homes for sale and for rent, in a convenient riverside location to the west of Cardiff city centre. The Mill, Canton will create a brand new community in an extremely desirable riverside location, close the city centre. The development which is being delivered by a partnership of Lovell, the Tirion Group and Cadwyn Housing Association will transform the former Arjo Wiggins paper mill site with new homes. Tirion has unlocked the potential of the long disused paper mill site by acquiring and cleaning up the brownfield land with support from the Welsh Government and Principality Building Society, securing planning permission and developing the site in partnership with Lovell. The £100 million urban village is one of Wales' biggest regeneration schemes which will create a vibrant and sustainable new community. This flagship scheme will create homes for open market sale by Lovell and homes for Tirion which will be available for rent through Cadwyn. Please note: All houses are freehold. All homes at The Mill are subject to an Estate Management service charge, please speak with our Sales Executives for full details. The Mill is just two miles from Cardiff central railway station, proving regular services throughout South Wales and into England. Looking to travel a little further Cardiff Airport is 12 miles to the south west which is ideal for business commuting or holiday destinations. Access into the city centre could not be more convenient with regular bus services available from the many stops on Lansdowne Road. By car, you've got the nearby A48 giving access to the M4 and beyond and to the south the A4232 takes you straight onto Cardiff Bay. Slightly further afield, junction 33 of the M4 Motorway is just six miles away. 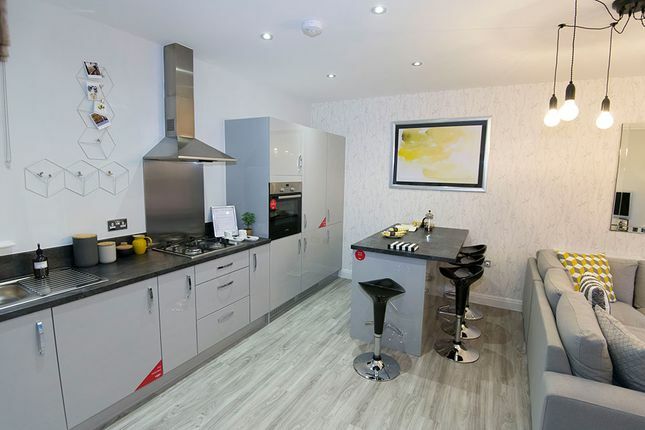 Images show 3 bedroom Hazelwood and Oak show homes at The Milll. All featuring optional extras at an additional cost. Please ask about our Inspirations range. Property descriptions and related information displayed on this page, with the exclusion of Running Costs data, are marketing materials provided by Lovell - The Mill, and do not constitute property particulars. Please contact Lovell - The Mill for full details and further information. The Running Costs data displayed on this page are provided by SmartNewHomes to give an indication of potential running costs based on various data sources. SmartNewHomes does not warrant or accept any responsibility for the accuracy or completeness of the property descriptions, related information or Running Costs data provided here.